The troubled Japanese giant is finally getting serious about restructuring. It’s selling its ailing PC business to a local buyout fund and is separating out its loss-making TV unit. The moves are a welcome sign that Sony is willing to shrink in its bid to return to health. Sony Corp said on Feb. 6 that it intends to sell its Vaio-branded personal computer business to Tokyo-based fund Japan Industrial Partners (JIP), a fund backed by Mizuho Securities. The sale, expected to be agreed by March 2014, would see the PC business transferred into a new company established by JIP. Sony said it will initially invest 5 percent of the company’s capital. Sony also said that it would also make its loss-making television business more accountable by separating it from the broader home entertainment division and operating it as a wholly-owned subsidiary by July 2014. As part of the restructuring, Sony expects to slash 5,000 from its headcount at home and abroad by March 2015. It also expects an additional 20 billion yen (197 million) in restructuring expenses in the current fiscal year and a further 70 billion yen by March 2015. Sony expects the measures to result in a reduction of annual fixed costs by 100 billion yen starting in 2016. The company expects to post a group net loss of 110 billion yen for the year through to March, against an earlier projected profit of 30 billion yen. Sony also lowered its forecast for sales of smartphones to 40 million units from 42 million by March 2014. Sony’s PC business accounted for 7 percent of total group revenue in 2013 and its share of global PC market has been around 2 percent for the past decade, according to IDC. 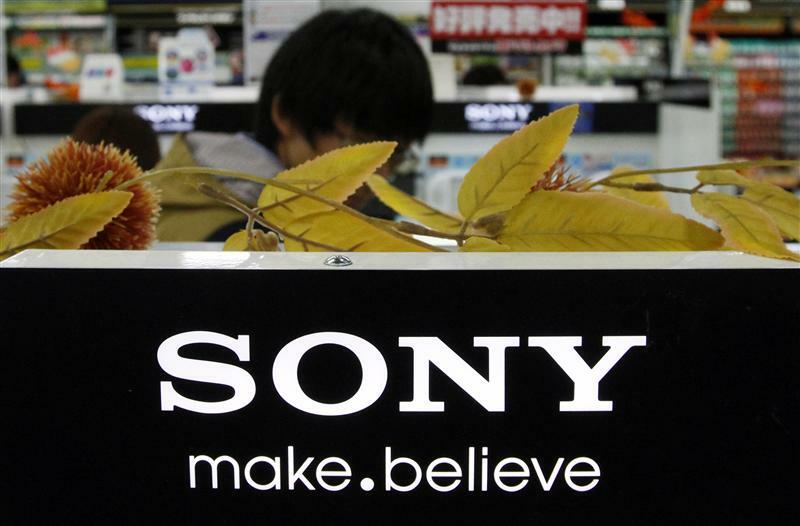 Shares in Sony rose 1.5 percent before closing at 1624 yen on Feb.6.